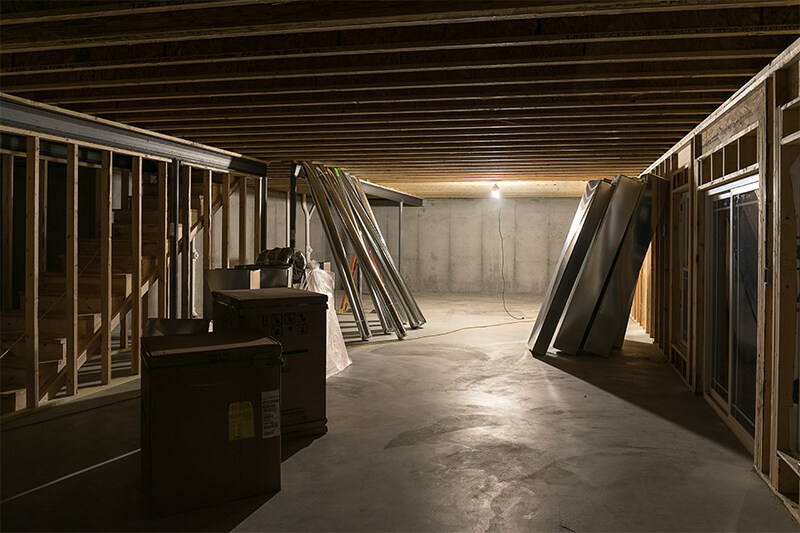 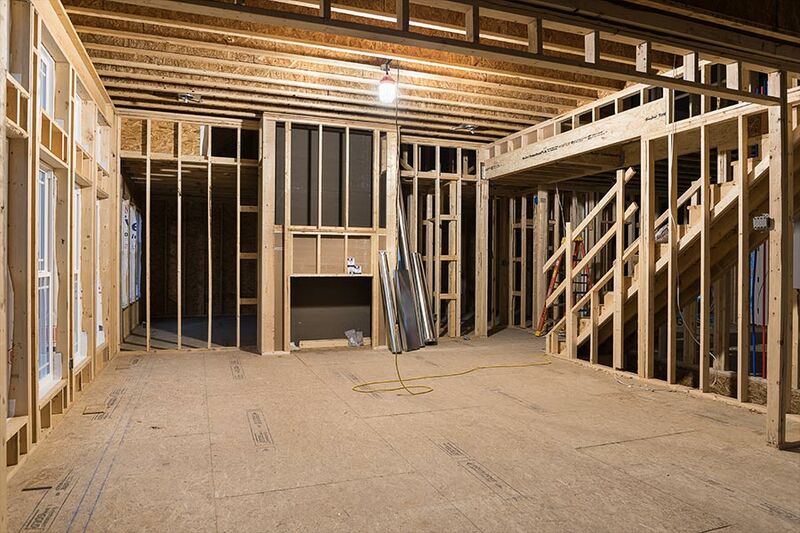 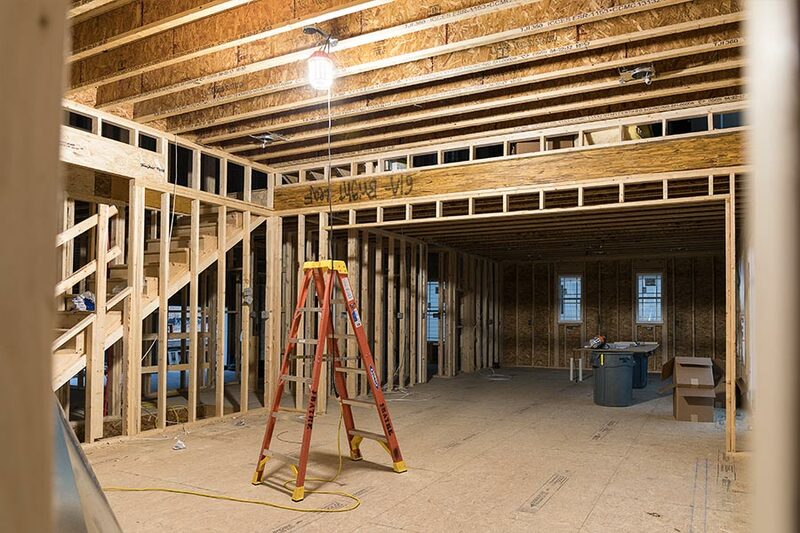 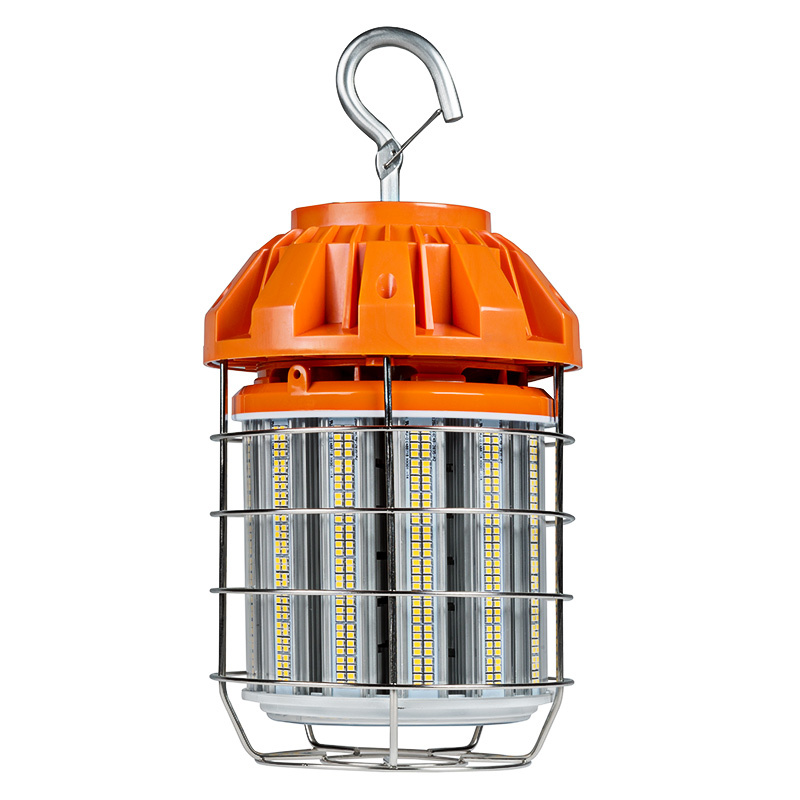 Perfect for temporary construction site lighting, garage lighting, high-bay ceiling construction, commercial work areas, and more—this LED job site light shines brightly when reliability and performance are critical. 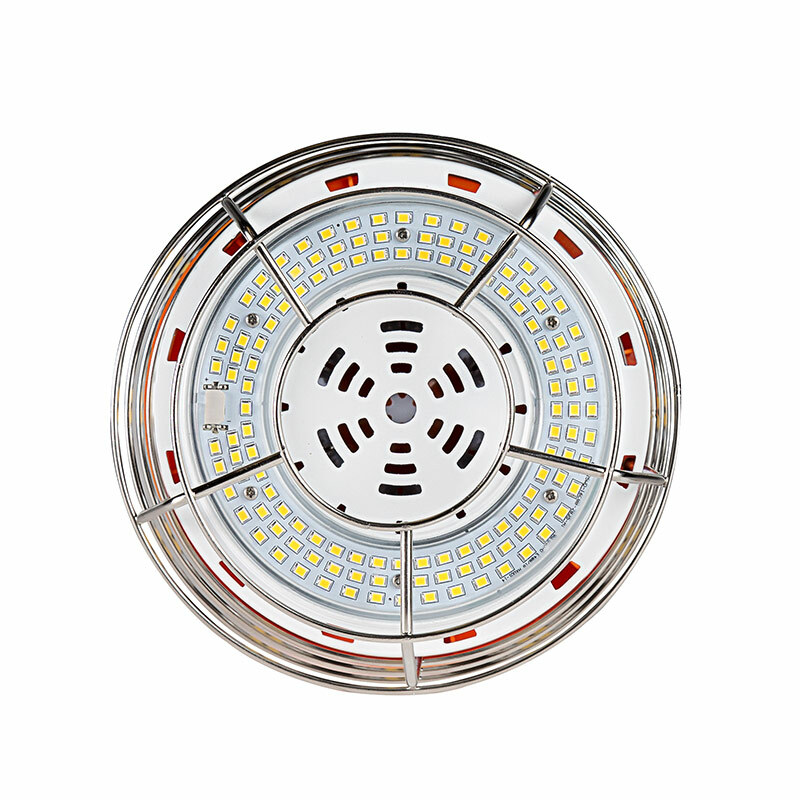 Using powerful LEDs, the caged corn light emits 13,700 lumens of bright cool white illumination. 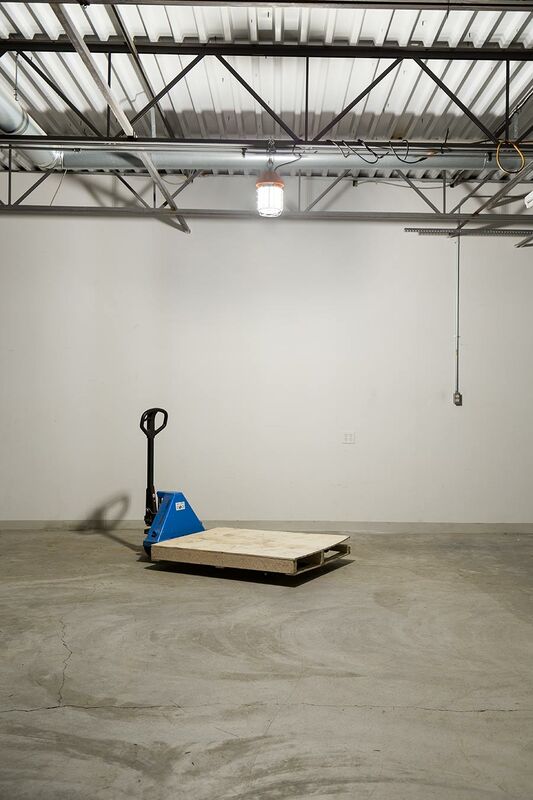 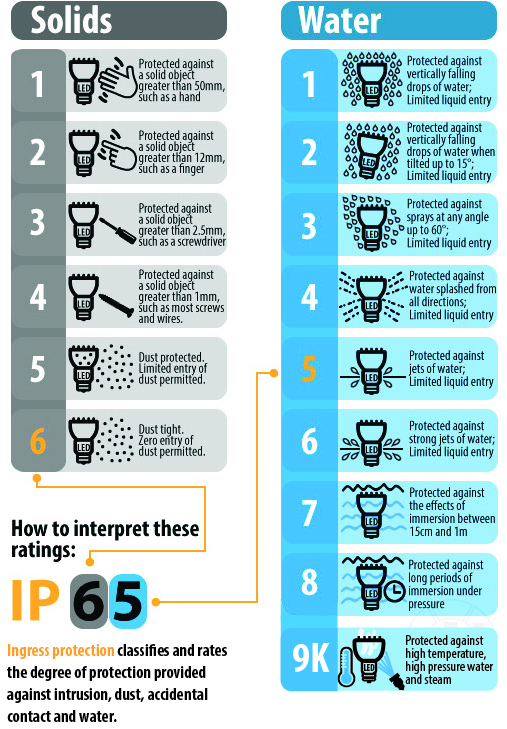 The 125-watt LED work light is comparable to a 600-watt metal-halide (MH) fixture. 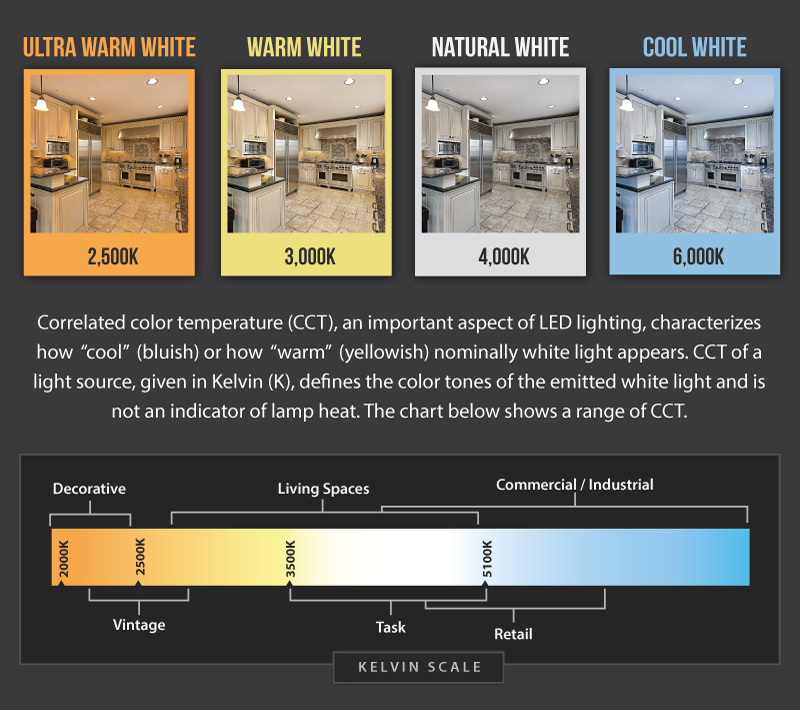 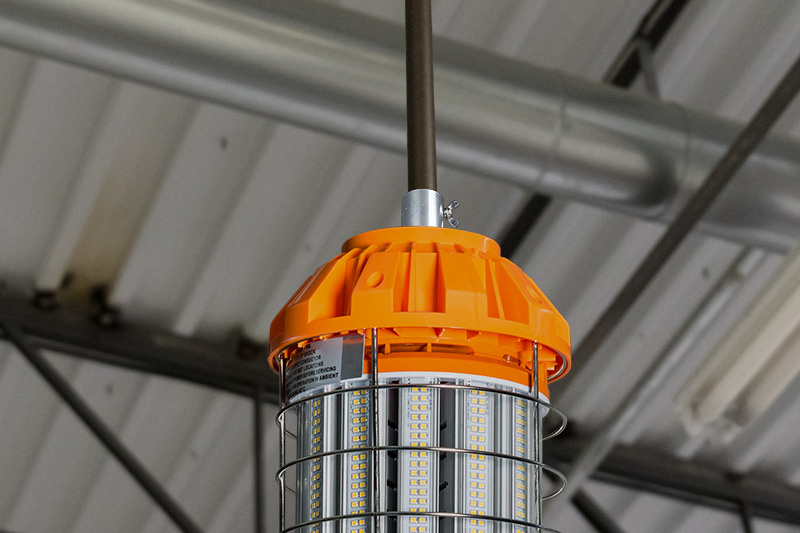 And with a life expectancy that's 3 times as long as MH fixtures, the LED light reduces costly repairs and the need for replacements. 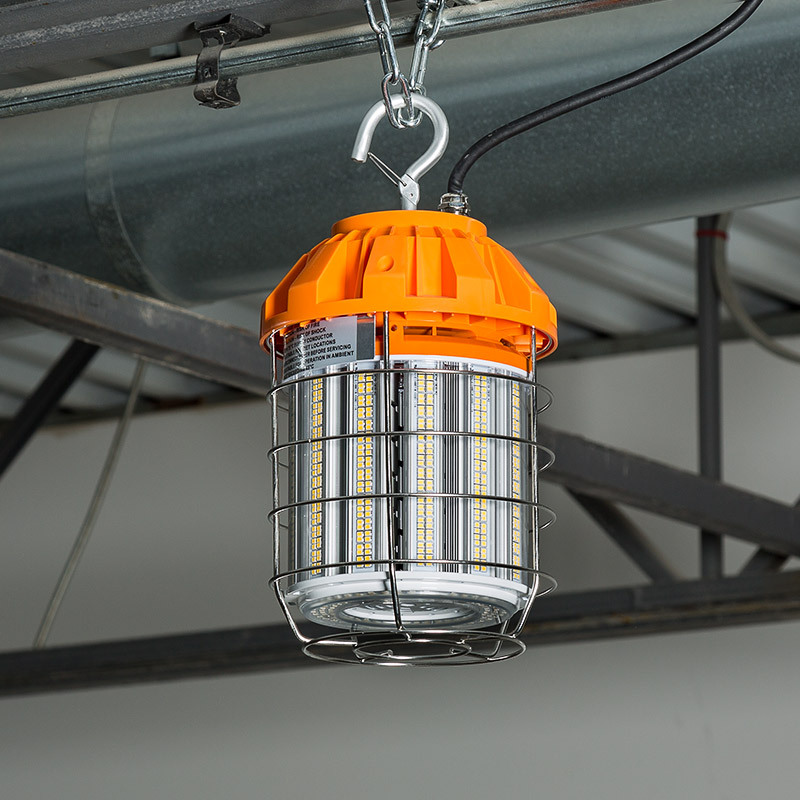 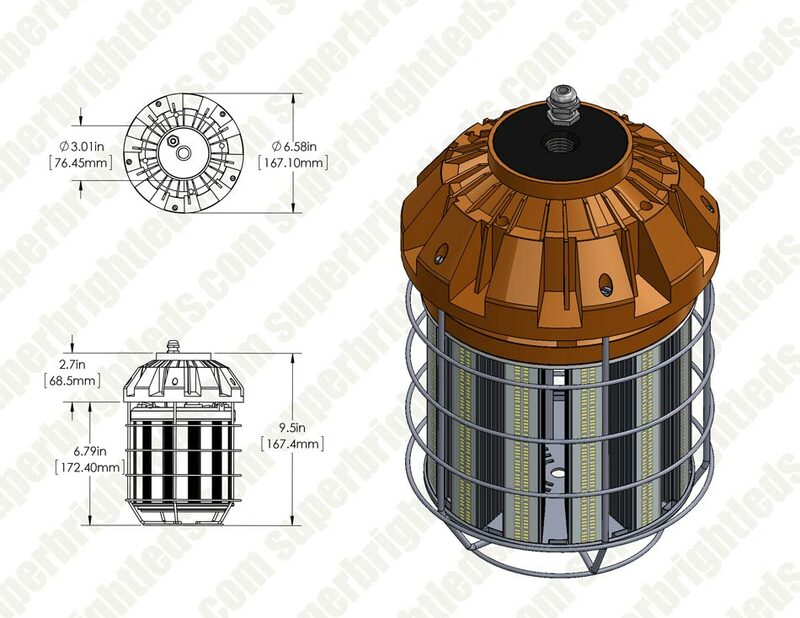 The steel-caged, impact-resistant light is rated for damp locations, rust resistant, and comes equipped with an integral LED-cooling heat sink. 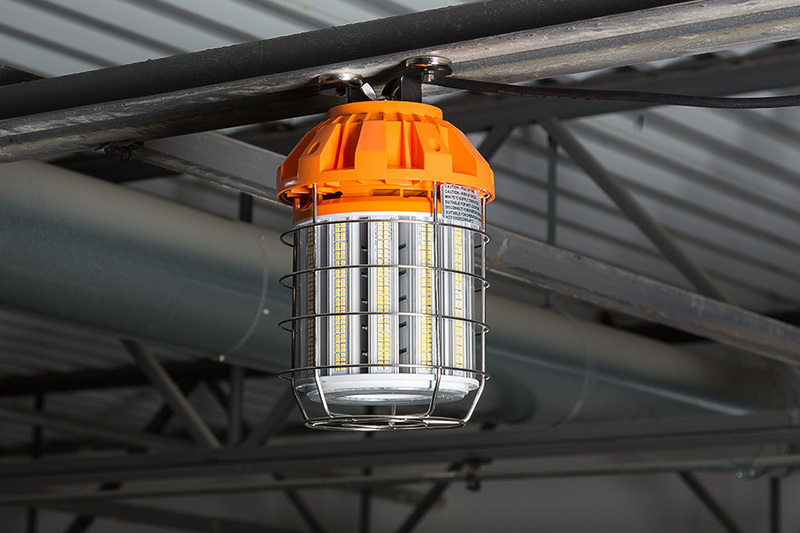 The durable fixture can be easily mounted with its included hook, magnetically mounted with brackets (sold separately), conduit mounted with a conduit attachment (sold separately), or suspended from metal tubing with a C-clamp (sold separately). 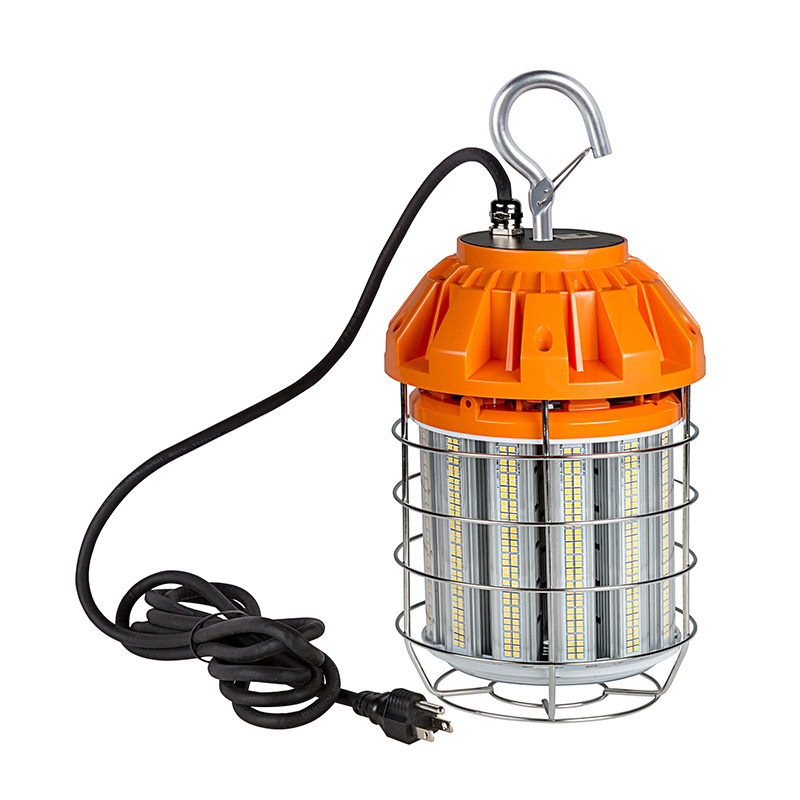 This LED temporary job site light operates on 120 VAC. 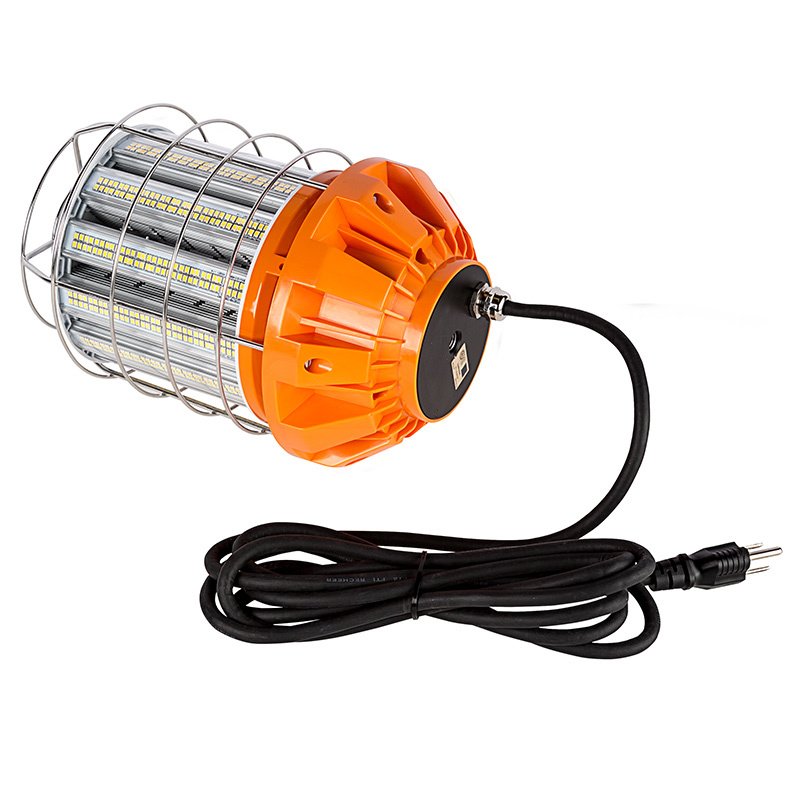 See similar 80-watt version.